Expected to ship Mon Nov 25 2019. 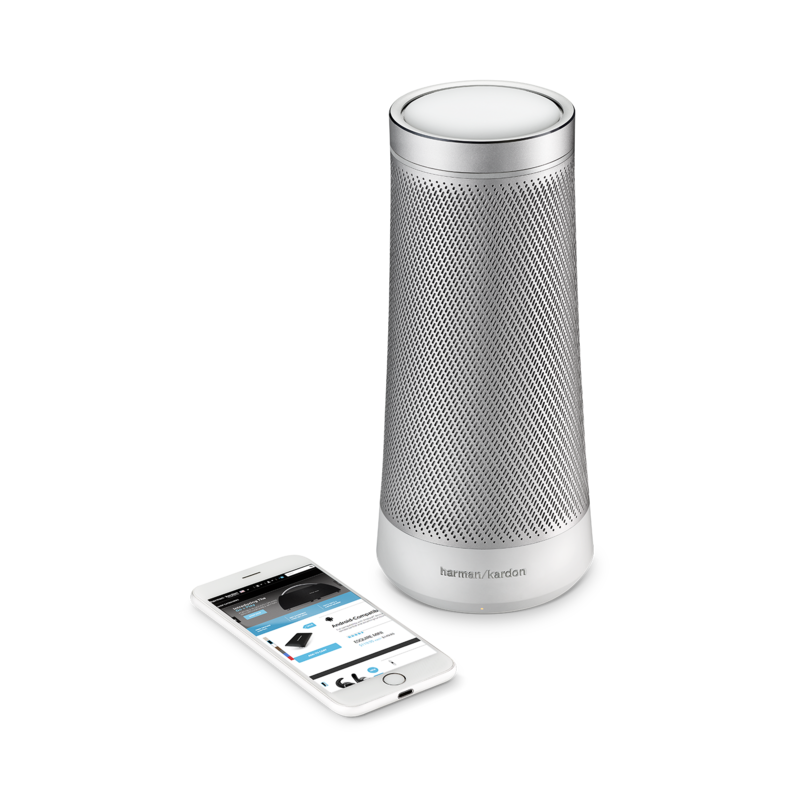 Reveal every beautiful detail in your music and listen to sound at full 360-degrees. 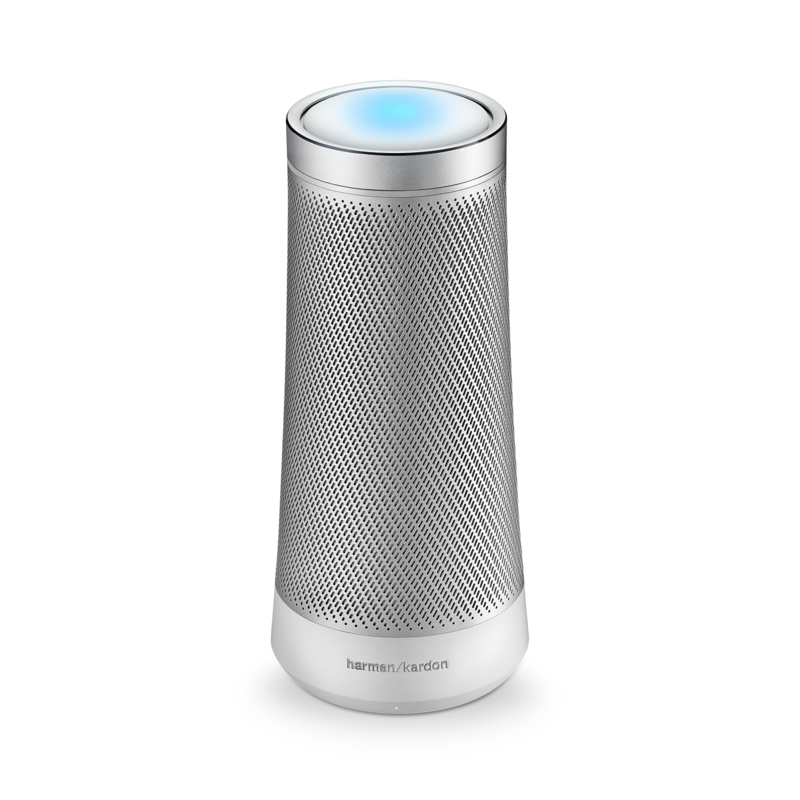 Request your favorite music with simple commands and enhance each moment effortlessly. Enables hands-free communication so you can stay engaged in the moments that matter. Enhances the flow of your life by syncing seamlessly across your devices, allowing you to feel a sense of completeness and harmony. Adapts to how you speak, understands your needs, and answers life’s many questions. Your home devices (including lights, thermostats, and more) are connected and easily accessible so you can stay more focused on the moments that matter. Intelligently works with calendars, schedules, and emails to proactively remind you of important things. 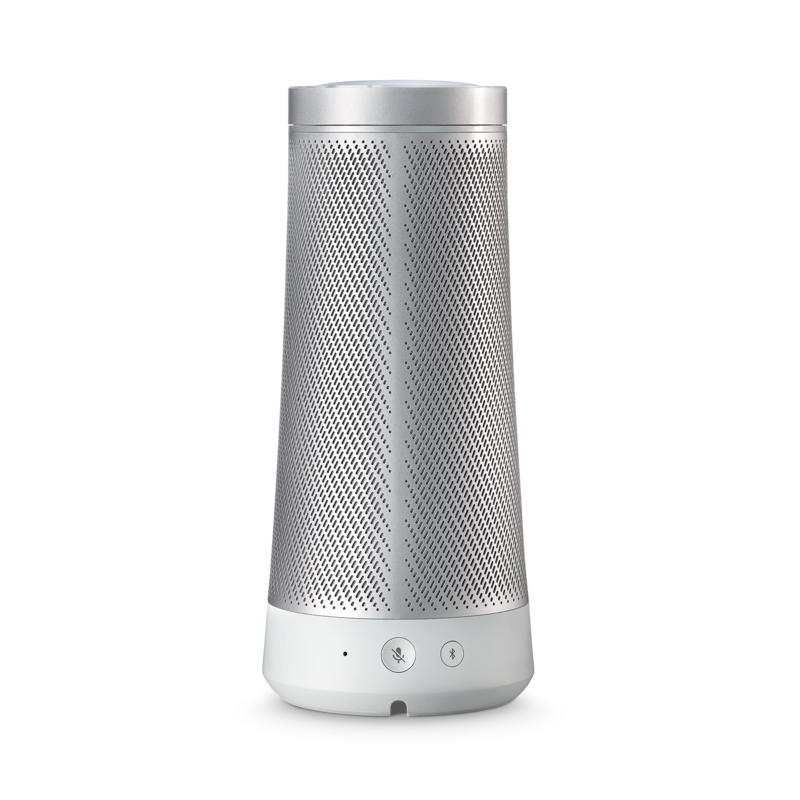 With SONIQUETM Invoke can hear you clearly from any direction. 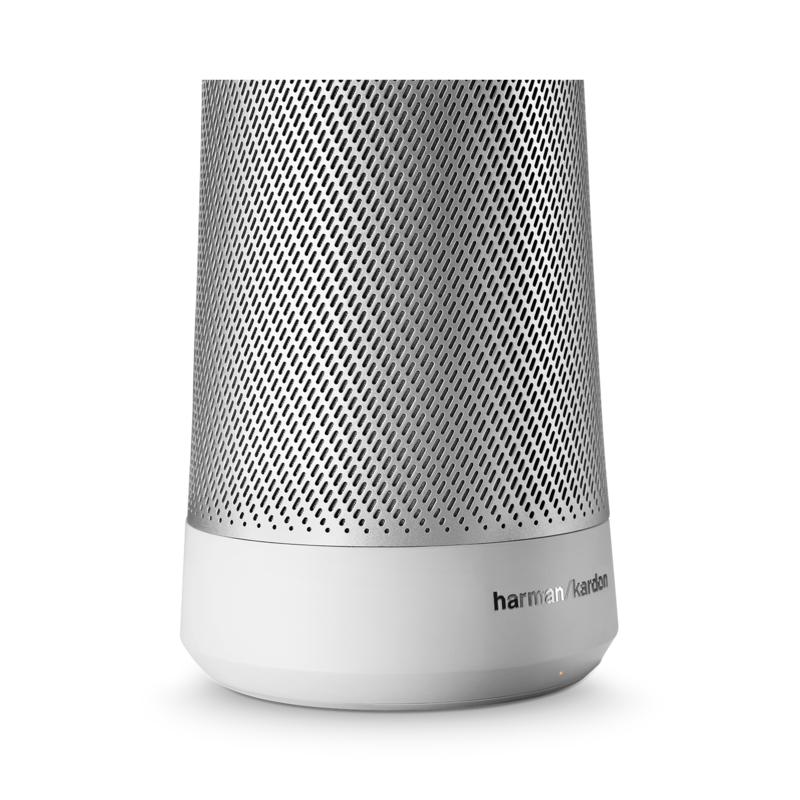 Invoke brings together Harman Kardon’s audio heritage with Cortana by Microsoft, resulting in an elegantly designed, intelligent speaker for the home. Crafted from premium materials, Invoke’s striking metallic speaker cabinet delivers power and projects sound at full 360-degrees, revealing every beautiful detail in your music. At the heart of Invoke is Cortana, your personal digital assistant, helping you stay connected to what’s important. 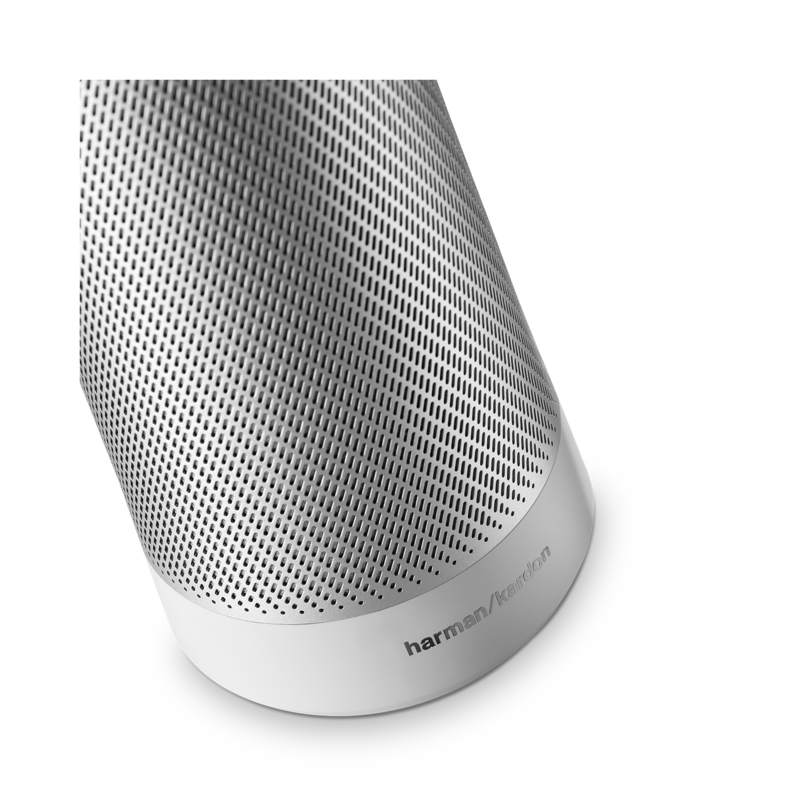 Now you can enhance every moment at home with captivating sound, voice control your music and smart home technology, make and receive hands-free calls with Skype, set and receive reminders seamlessly across your devices, get answers to your questions, and more.